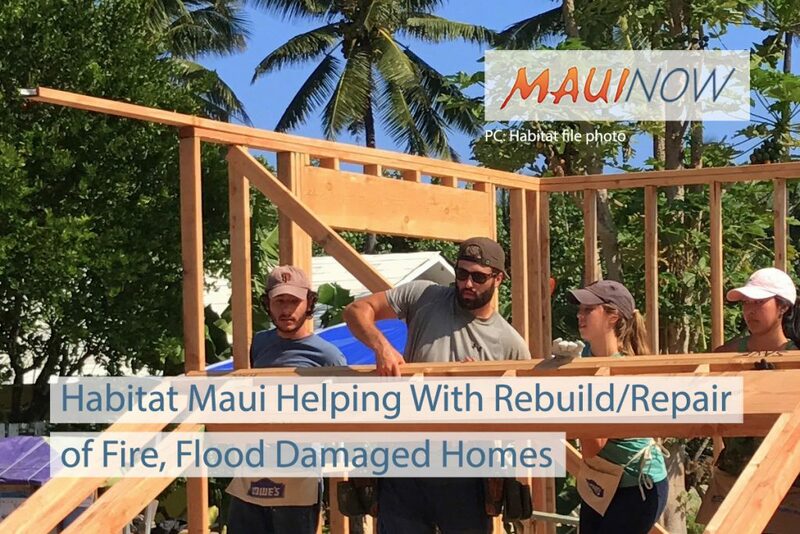 Habitat for Humanity Maui is continuing to assist local residents with repairing and rebuilding homes damaged by fires and floods resulting from Hurricane Lane. 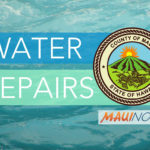 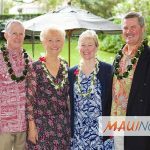 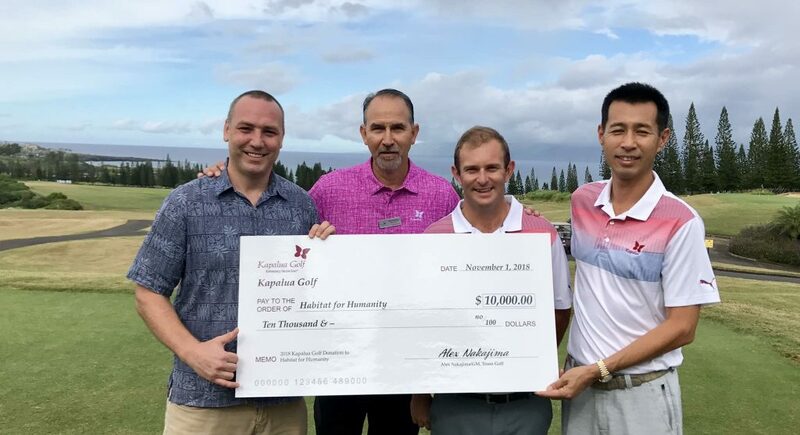 The nonprofit has received additional support toward the recovery effort with a $60,000 contribution from Maui restaurant group Nā Hoaloha ‘Ekolu, and a dine-in fundraiser. 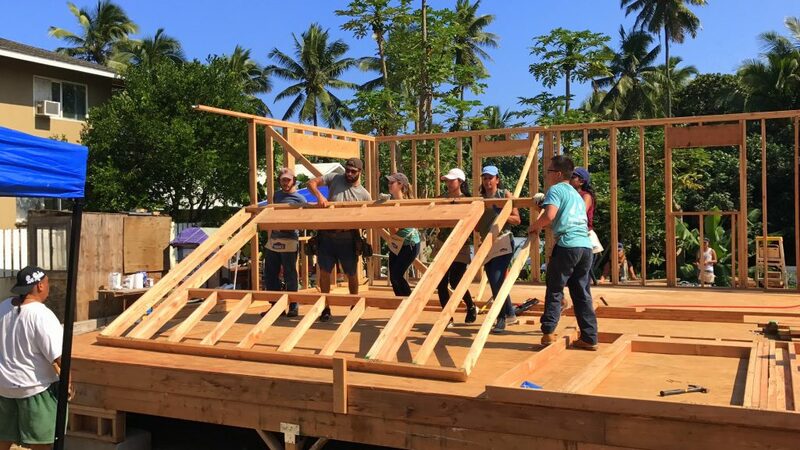 A total of $10,000 of the funds are from the Old Lahaina Lū‘au’s private foundation to support Habitat’s upcoming Build-A-Thon. 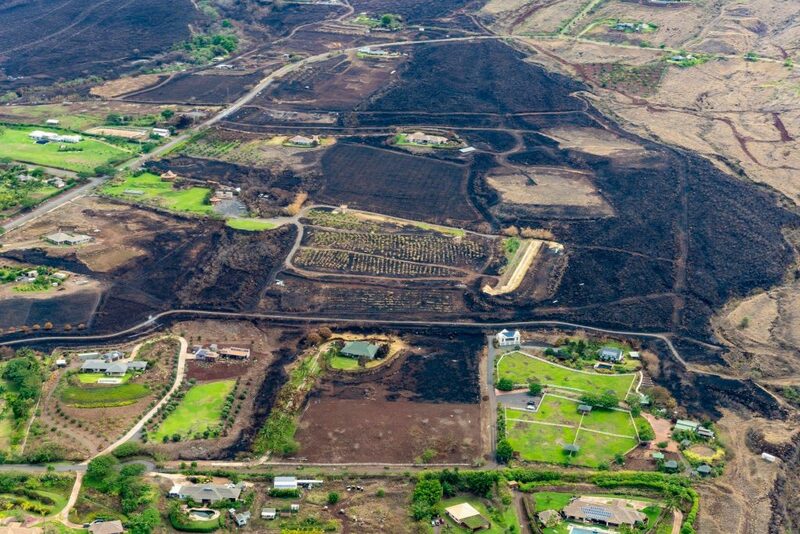 Additionally, the restaurant group has designated Saturday, October 13 as the official Hoaloha Cares fundraiser, when 20% of all sales from Old Lāhainā Lūʻau, Aloha Mixed Plate, Star Noodle and Leoda’s Kitchen and Pie Shop will be donated to Habitat for Humanity Maui’s Hurricane Lane recovery efforts.